Delegates of the 8th Annual Conference of the Association of Adaptation Studies. Linnæus University, Växjö, Sweden. The 7th Annual Conference of the Association of Adaptation Studies . University of York. 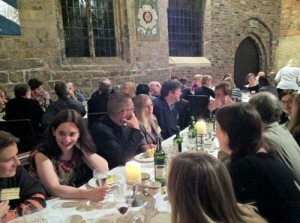 30 September – 1 October 2010 – 5th Annual Association Of Adaptation Studies Conference. The Centre For British Studies, Berlin. 14 January – 29th April 2010 – Centre For Adaptations Seminar Series. De Montfort University, Leicester, UK. 1 March 2010 – Childrens Film And Literature. De Montfort University, Leicester, UK. 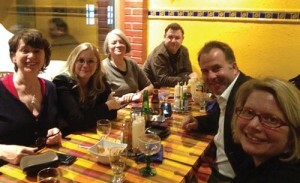 25 March 2010 – The Writer On Film: Screening Literary Authorship. University Of York, UK. 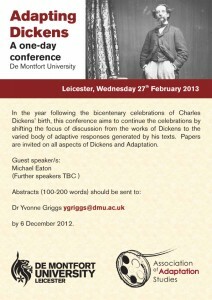 Adapting Dickens Conference. De Montfort University, February 2013. Shakespeare and Japan Conference. 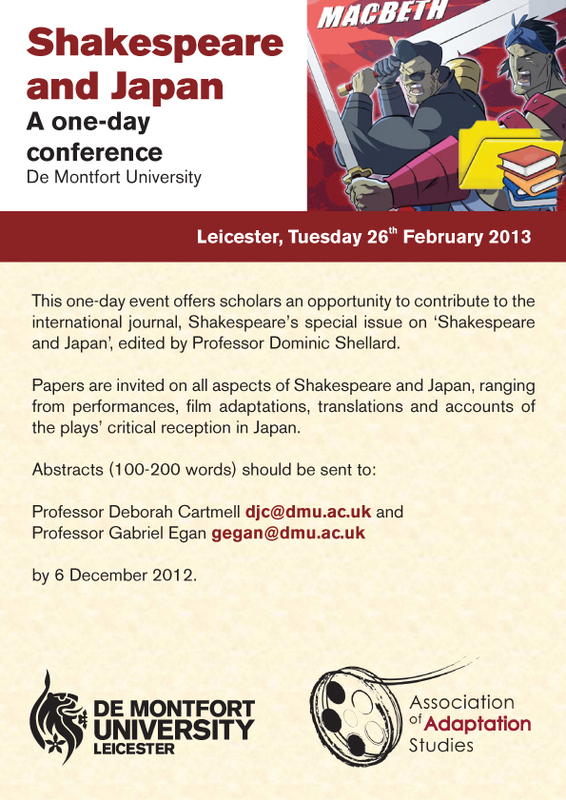 De Montfort University, February 2013. 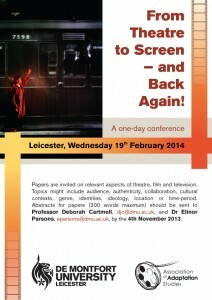 From Theatre to Screen Conference. De Montfort University, February 2014.